In an exclusive feed from our friend James Simpson of Bombtrowers.com we share the details of H.R. 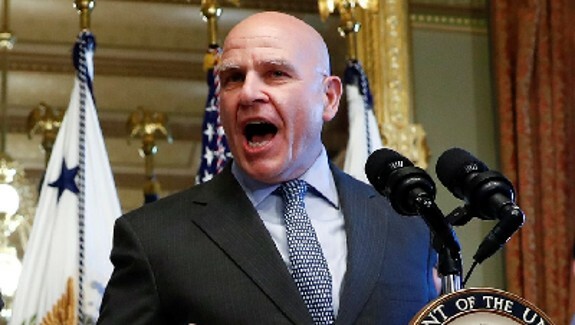 McMaster’s reckless and arrogant decision-making in Iraq that his Deep State friends covered-up to advance his career. The author of this article, James Simpson, is an economist, businessman and investigative journalist. His latest book is The Red Green Axis: Refugees, Immigration and the Agenda to Erase America. Follow Jim on Twitter & Facebook. Submitted by email_registrat... on Mon, 09/04/2017 - 15:59.